The On Paper Award first prize is 1000€. The second prize, 300€, will be for the print with the most creative printing process. The shortlisted artists for the On PAPER Award 2018 will be exhibited in the Sala aLfaRa, Oviedo (Asturias, Spain) in July 2019. ON PAPER is a project to promote the art of printmaking and develop connections between printmakers around the world.  It is based in Barcelona and run by an art association with Nuria Melero as a main organiser.